We booked Silly Scott for my daughters 9th birthday, delighted we did. He managed to keep 13 9year old girls under control for an hour which was worth the cost alone, all the kids were really happy with the show and there were lots of special extra's and treats for the birthday girl. Great show and highly recommended children's entertainers in Portsmouth! Fantastic show my daughters 6th birthday she was so excited to see Scott again and this time for her own birthday party! Perfect entertainer a party the adults enjoy just as much as the kids! 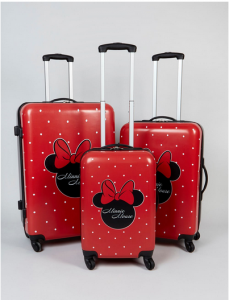 Professional and fun amazing quality set at a decent price. Well worth the money smiles and fun!! 10/10 Scott a firm favourite party! thanks so much. Silly Scott performed at my sons 4th and 7th joint pirate themed birthday party, we had the pirate package which was really good the kids loved the games. He had all the children's attention from start to finish even the little ones. The adults also loved it and I had a lot parents asking for details. I would 100% recommend silly Scott for a stress free party that your children will remember in years to come, I know my boys will they haven't stopped talking about it since neither have there friends at school! thanks again Scott. Silly Scott has been a full time professional children's entertainer in Portsmouth since 1994, he found his passion for entertaining working abroad in the mid 90's throughout the holiday resorts, this enabled him to gain valuable experience and develop his skill, style and talent. Once returning back to the UK Scott set his goal of being a children's entertainer in Portsmouth and children's entertainer in Southampton, performing magic shows as a clown called 'Scooter the clown' and would quickly become one of the most popular children's entertainers in Portsmouth and children's entertainers in Southampton. 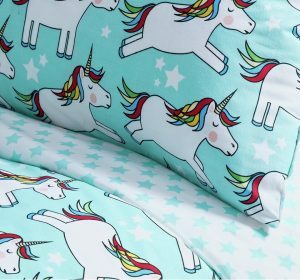 He then teamed up with a local dj and started 'The Magical Disco' performing Disco's, Magic Shows, Games, Face Painting and Balloon Modelling throughout Hampshire and the surrounding counties. Scott's style of entertainment became not just for children and more of a family entertainer and 'Silly Scott' was then born! 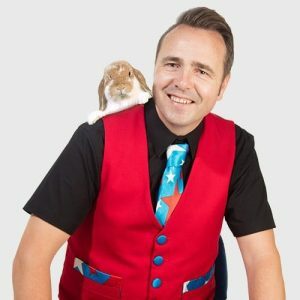 He has won numerous awards like Portsmouth Children's Entertainer of the year, Voted Netmum's Best Children's Entertainer Hampshire and has also received a top award at the UK's largest magic convention for one of the best children's entertainers in the UK. Scott is the first choice as a children's entertainer and family magician for most of the south's local family attractions like Finkley Down Farm in Andover, Longdown Activity Farm in Southampton, Port Solent Kids Club in Portsmouth, Blue Reef Aquarium in Southsea, Fareham Shopping Center in Fareham, West Quay in Southampton and Cascades in Portsmouth, and performs at hundreds of Children's Parties as a Children's Entertainer in Portsmouth, Children's Entertainer Southampton and throughout Hampshire..
Birthday parties are a specialty for Portsmouth children's entertainer Silly Scott, he takes control from start to finish taking all the stress out of the birthday party keeping the party guests in the palm of his hand with his Fun. Exciting and Interactive show. Silly Scott offers three different Birthday Party Packages which include: The FULL 2 Hour 'Stress Free' Package (Most Popular), 1 Hour Mini Party and the 45 minute Magic Show, which is available in and around Hampshire. 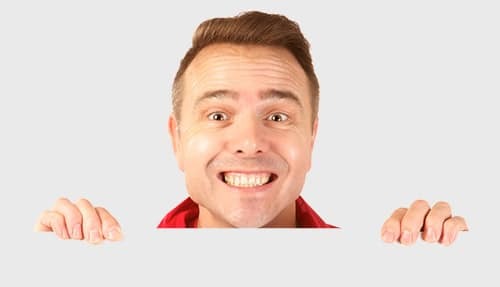 Portsmouth Children's Entertainer Silly Scott provides specially created shows for school's, Pre-Schools and nurseries which are tailored to the age group of the children's key stages. Over the years he has build up a great rapport with schools in and around the Portsmouth and Southampton area, and throughout Hampshire proving them with a highly praised entertainment by the teachers. Silly Scott's show is ideal for School Rewards, End of term Celebrations, PTA Events, After School Clubs, Magic Projects, Christmas Parties or anytime entertainment is required within the School, Pre-School or Nursery environment. Portsmouth Magician Scott has a unique style of close up magical entertainment that is a wonderful ice-breaker and a great warm-up for any type of event. Scott performs intimate miracles directly in front of the spectators who are always in oar of his magic! Scott has performed at many Private Parties in Portsmouth, Corporate Events in Southampton and throughout Hampshire and beyond, his experience guarantees that everyone will be entertained with his warm, friendly and exciting approach to close up magic. 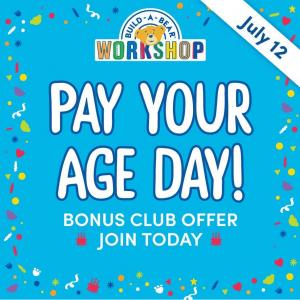 Choosing Silly Scott as the children's entertainer for your child's birthday party, will be one of the best decisions you ever make! As Silly Scott is the most popular children's entertainer in Portsmouth and children's entertainer Southampton because of his unique style of family magic that not only entertains the children but also entertains the grown up's too!! 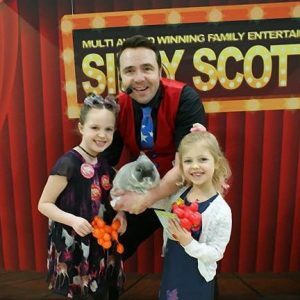 It doesn't matter whether or not you have your party at home or in a hall, Silly Scott's show is adaptable for all performance area's, making him the No 1 children's entertainer in Portsmouth and Southampton. Silly Scott's show is constantly changing so you are always sure to see something a little different every time, being VERY passionate about his job he always gives 110% at every single show to make sure that your child's special day is truly unforgettable. The birthday child always helps Scott magic a personalised Birthday Card with their name printed inside, along with a personalised magic certificate with their name/date of the show, a super special balloon model and they also get to keep the exclusive Silly Scott branded magic wand that they have used to do the magic during the show! So if you are looking for a childrens entertainer in Portsmouth or a Kids magician in Southampton, Silly Scott is the best children's entertainer in Hampshire to help you make your child's birthday party the talk of the playground! Im A childrens entertainer based in Portsmouth. 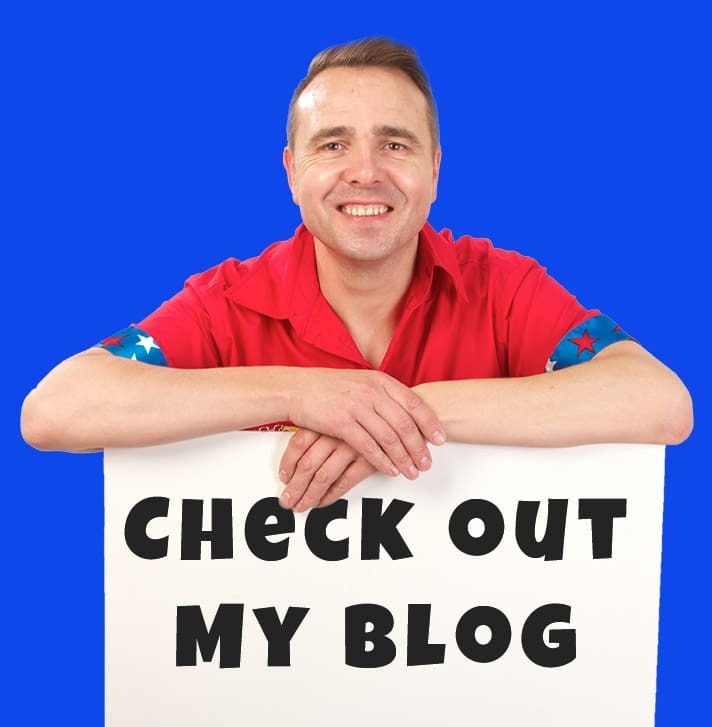 I cover all surrounding areas, as a Children's Entertainer in Southampton and Children's Entertainer Hampshire.